Men's PREMIUM DENIM collection contains jeans crafted from the highest quality fabrics. It will appeal to the men who value durable garments and the comfort while wearing them. 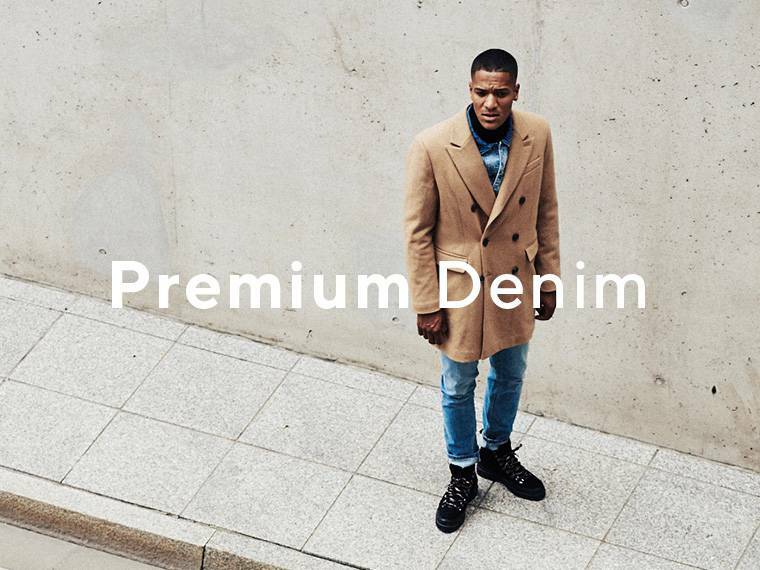 Classic jeans from the premium section can serve you for years. and keep the moisture away. on a traditional narrow loom. and comfort even in low temperatures.